A good pair of calves is usually a sign of a well-rounded and complete physique. Unfortunately, most people don’t train their calves – and when they do, they usually do it as an afterthought. Yes genetics are to blame – but that can be said about any body part. Most people spend at least an hour a week training arms, right? Yet how much time do they devote to training calves? True, you won’t show your calves off as often as you’ll showcase arms, chest or shoulders – but you can’t wear pants all your life. If you need to bring up your calves, I recommend training them twice a week. Here are two workouts to help get you started. 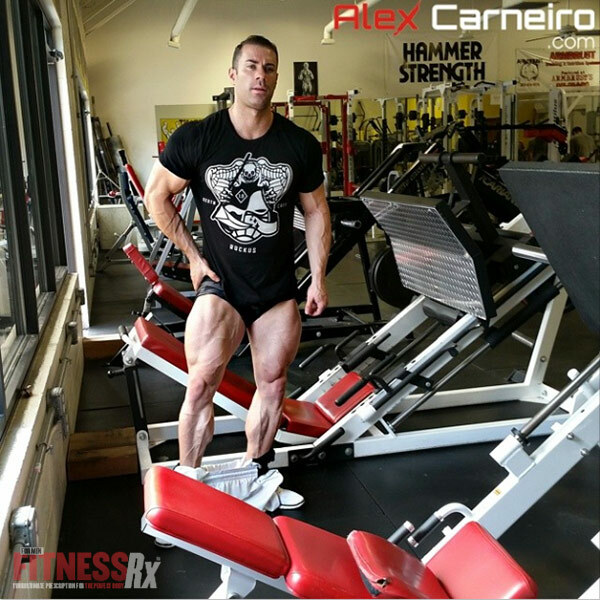 Proper execution is paramount when training calves, just like any other body part. Don’t bounce up and down on your calves – you are simply putting all that stress/load on your Achilles tendon, which will act like a suspension and not put the actual load on your calves. Fully stretch your calf all the way down and squeeze your calves at the top of each rep. Your calves take on a lot on a daily basis. You walk on them, run on them and stability your entire body to certain extent with them, so they really have to be taxed in order to change. After all, “if it doesn’t challenge you it won’t change you”. 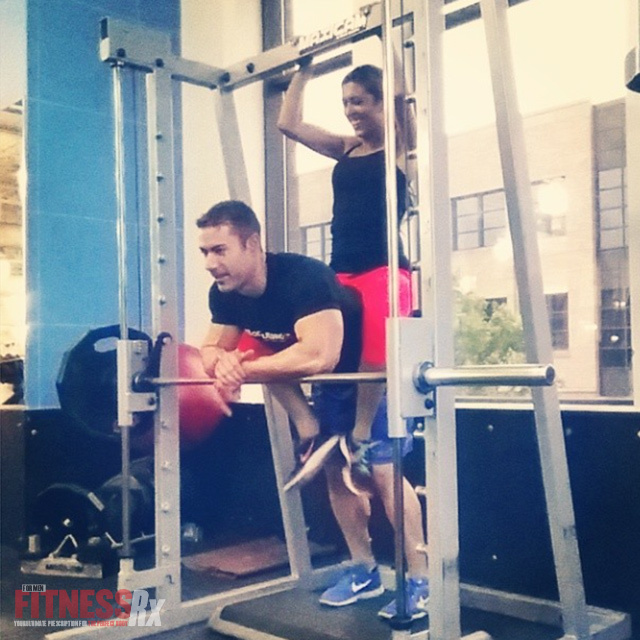 This workout focuses on volume with short rest intervals between sets. *Stretch your calves between each set for about 10 seconds and keep rest intervals short. Rest no more than 40 seconds between sets and exercises. Rest no more than 40 seconds in between sets and exercises. *Have a friend assist you on these and sit on your lower back. To further challenge you, ask that person to push against the machine to add even more resistance.